Kapok is a very fine and soft hollow fibre which is grown naturally. It only grows naturally in firm seed pods on trees in subtropical regions and cannot be cultivated. Since the fibre is very fine and short, it can only be used in a material together with other fibres, such as organic cotton. We use this functional fibre in a mix with organic cotton for our essential T-shirts. Hemp is still one of the underrated materials.  bleed is a GOTS certified company (Global Organic Textile Standard).